The holiday season is filled with parties. Inevitably, at any gathering there will be friends or family with limited cocktail knowledge. 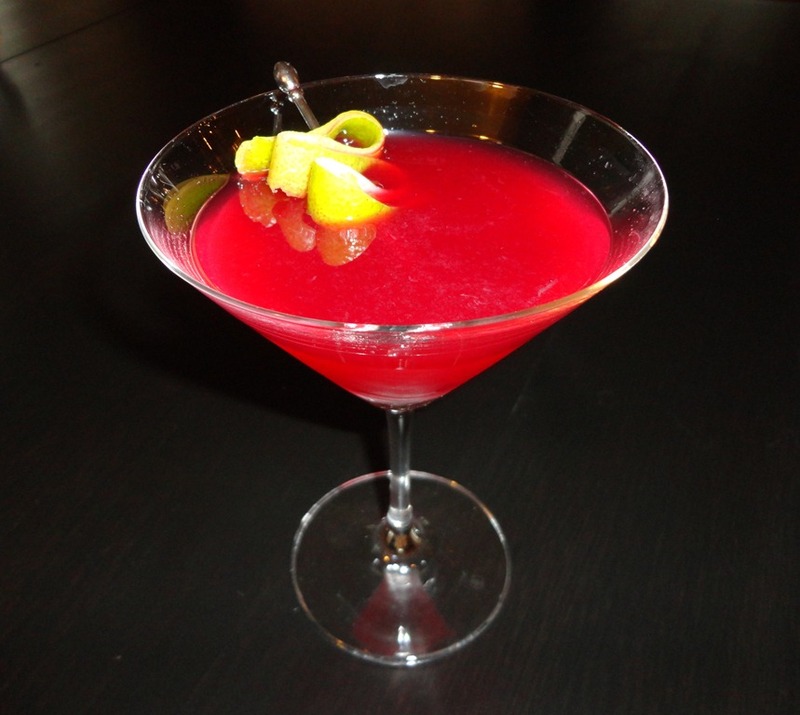 Urge them to take advantage of the open bar and order this simple concoction. It’s sure to please even the novice cocktail connoisseur. Add of the ingredients into a shaker full of ice and shake vigorously. Strain and serve up. Garnish with a citrus peel. 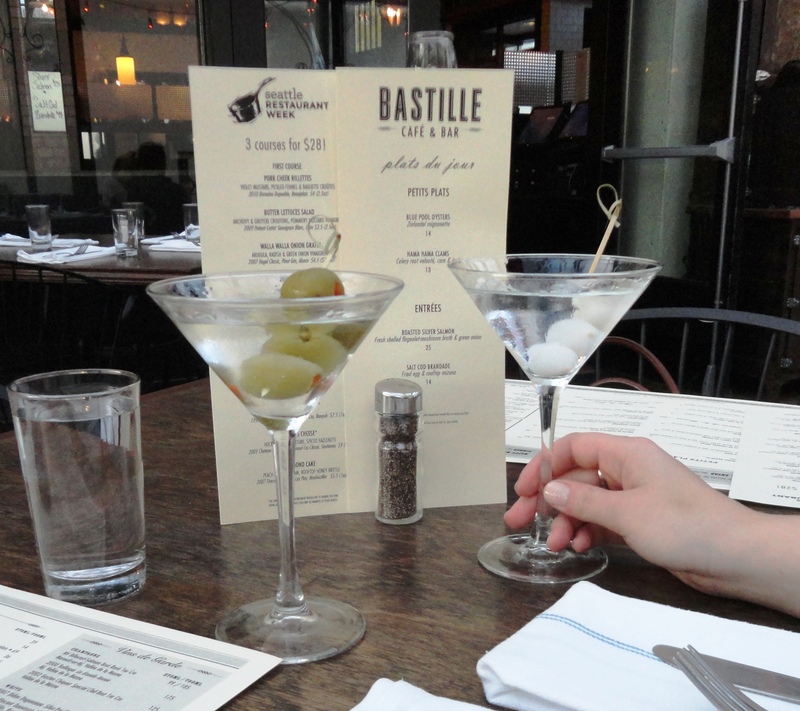 Similar to the coffee connoisseurs of Seattle, every martini lover has a particular way they like theirs made. 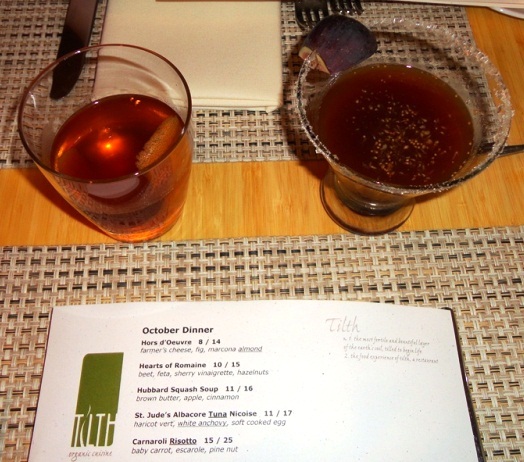 The slightest of variation has the ability to change each martini into a whole new drink. Gin or vodka. Dirty, dry, shaken, stirred or bruised. Olives, Gibson or with a twist. 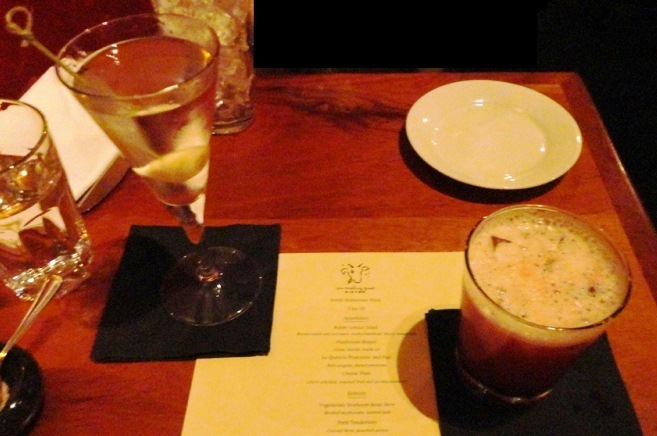 There are so many ways to order this classic cocktail. 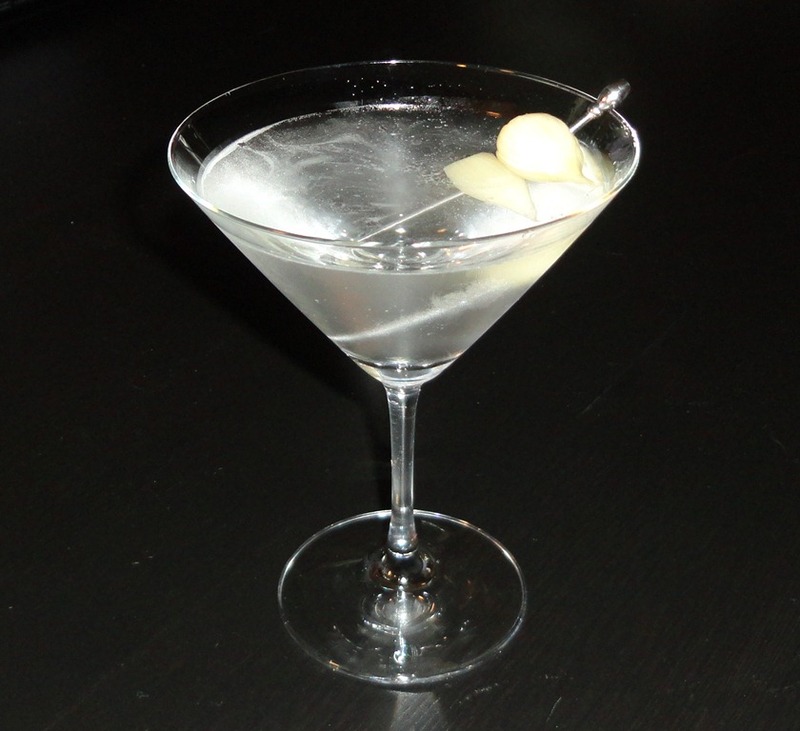 Generously rinse a chilled martini glass with the dry vermouth and discard any extra. Add the gin into a shaker full of ice. Shake vigorously. Strain and pour into glass. Garnish with small, pimento stuffed green olives and enjoy. Serves one Don Draper-ish individual. 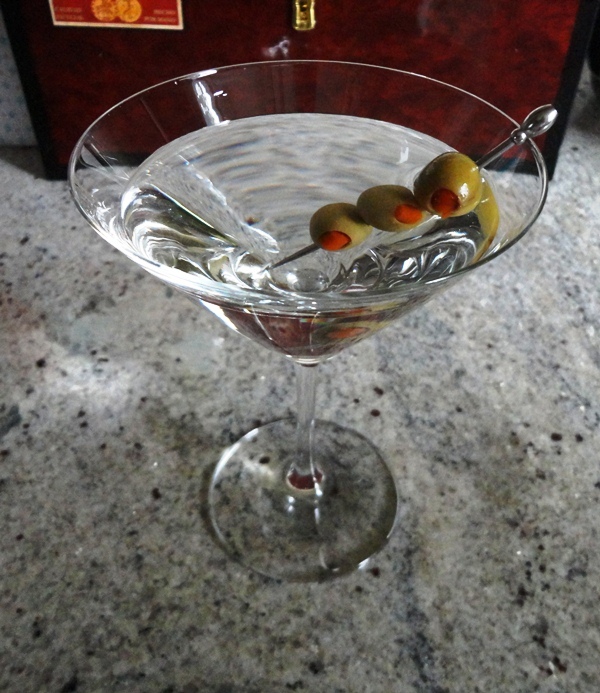 This is my favorite martini. Let us know what yours is by leaving a comment!